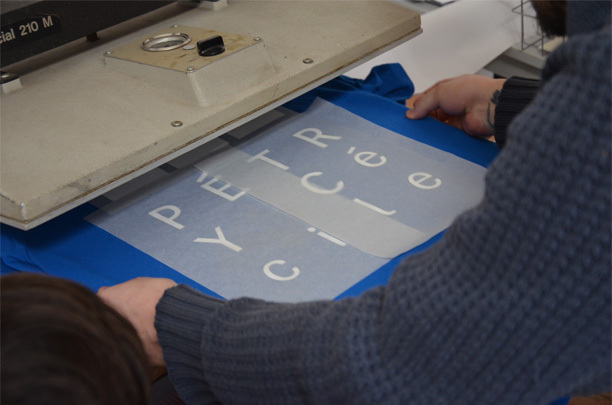 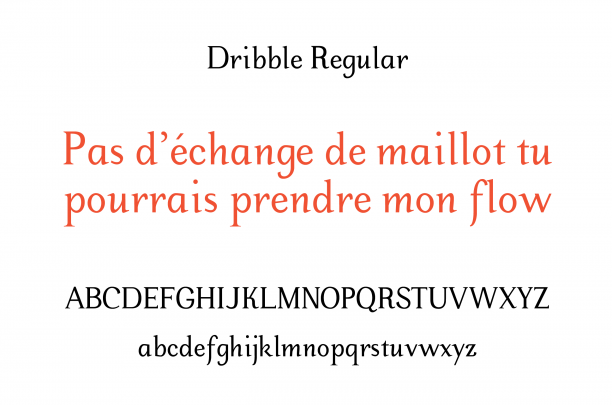 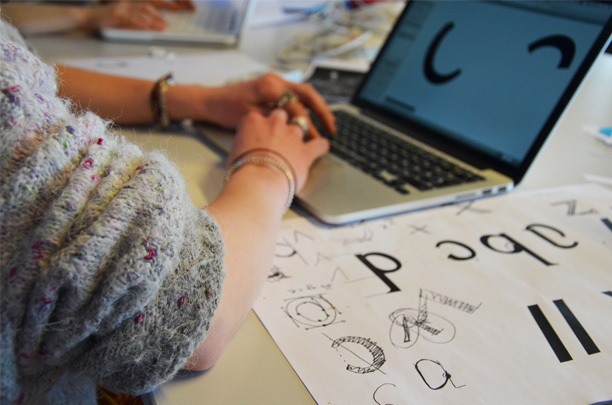 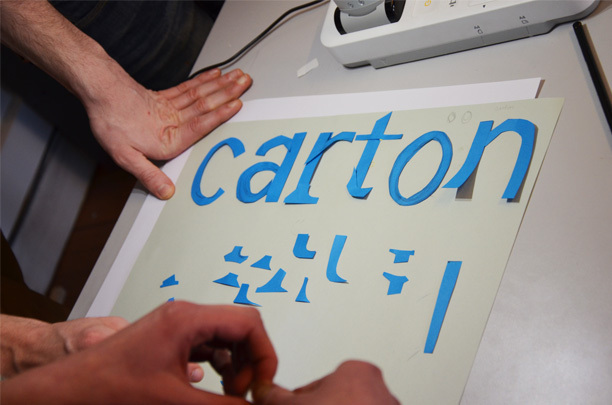 On March 2015 we, researchers at the Atelier National de Recherche Typographique (ANRT), directed a type design workshop at the École Nationale Supérieure d’Art de Nancy. 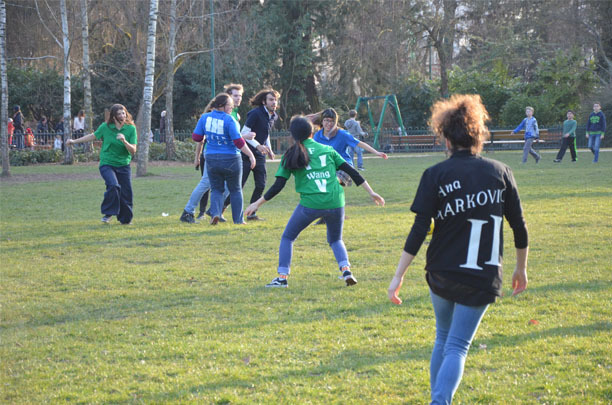 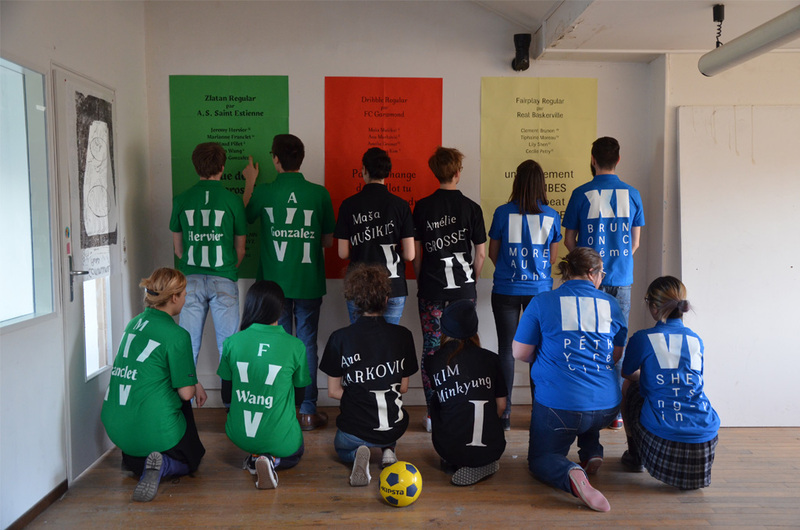 The participants were divided in three groups, whose task was the creation of a typeface to be used in the composition of the uniform of each fictive football team. 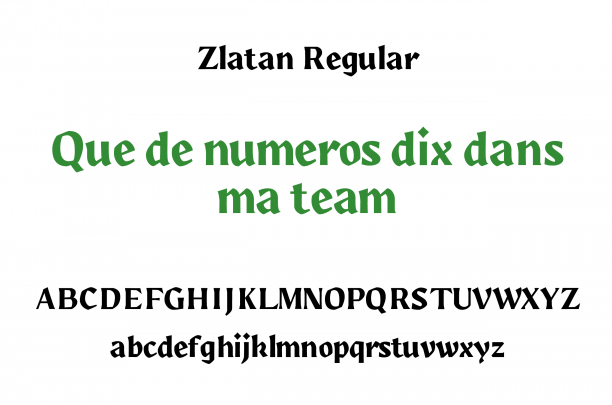 Guided by the sportive characteristics assigned to each of the three teams, as well as the available tools’ constraints, the participants were asked to make formal, conceptual and technical choices, in order to create, in the course of the week, a legible, visible and stable typeface, which responded to the qualities of the respective teams. 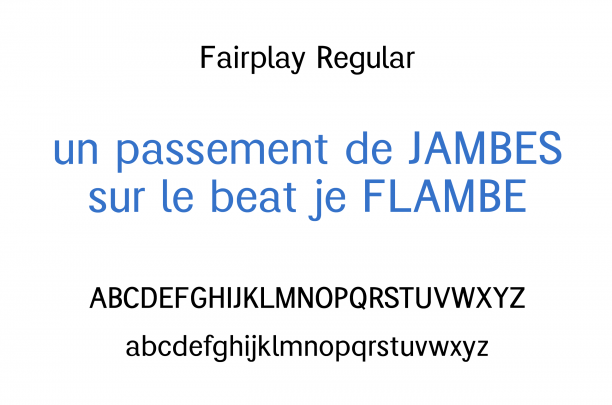 Directed by Mário Vinícius, Alice Jauneau, Elvire Volk Léonovitch, Céline Kriebs, Francis Ramel and David Vallance.